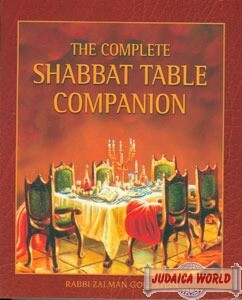 This book will help bring the full Shabbat experience to life in your home. With clear instructions and English transliterations of all Hebrew blessings and prayers (Kiddush, Havdalah, Grace After Meals, and more), this book is all you need to create a true Shabbat atmosphere in your home. 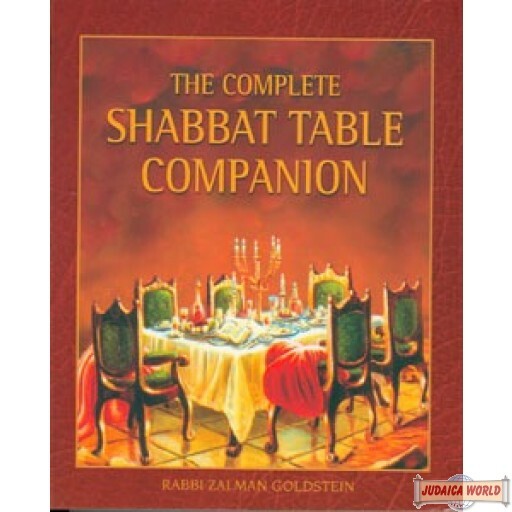 Clear instructions for every action, prayer, and ritual take you from lighting the candles at the beginning of Shabbat to the concluding Havdalah. 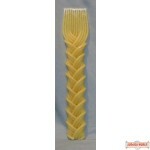 Ideal for family & guests, and makes a great gift too! 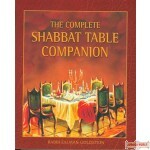 A basic introduction to Shabbat, its history, customs and observance. 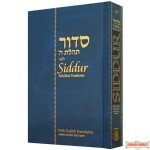 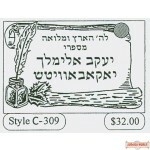 Easy-to-read English transliterations of the Kiddush for Shabbat and Festivals, Grace After Meals, Havdalah, Sheva Brochos and more. 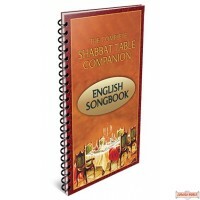 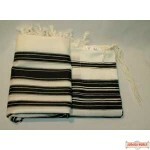 Over 130 popular Shabbat and Festival table songs.